I offer Miss Jones as a soloist, duo or trio depending on budget and preference. 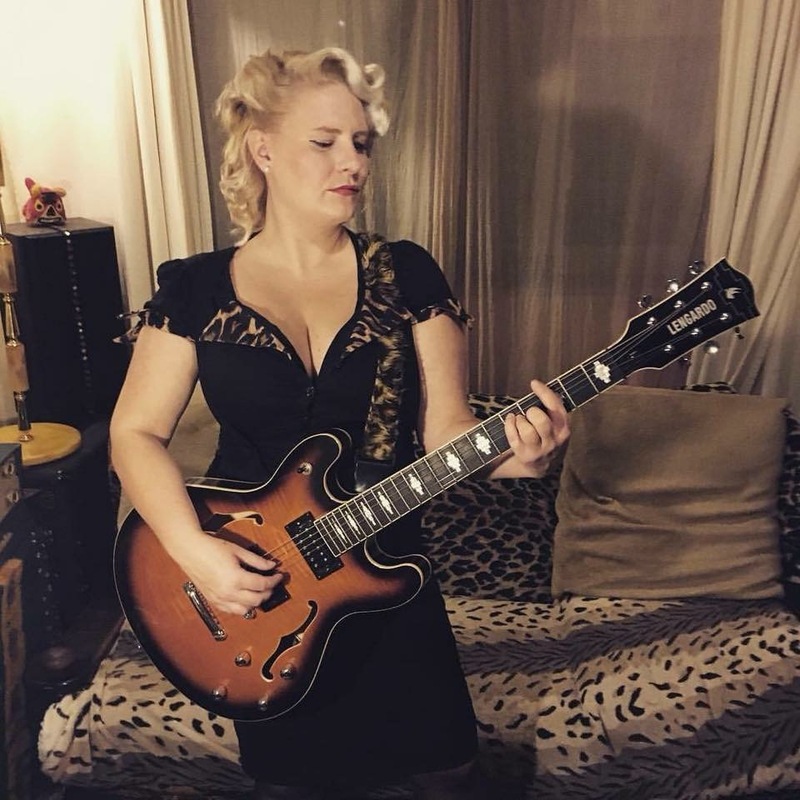 My name is Miss Jones, part of the Miss Jones Duo/Trio and we are a London based band that specialises in rock n roll, blues, country and all that jazz! I am the leader of the Miss Jones Trio on vocals, harmonica & guitar. I was recently endorsed by Italian guitar company Lengardo Guitars. Our repertoire includes Nina Simone, Ray Charles, Patsy Cline, Johnny Cash Amy Winehouse & Elvis to name a few. 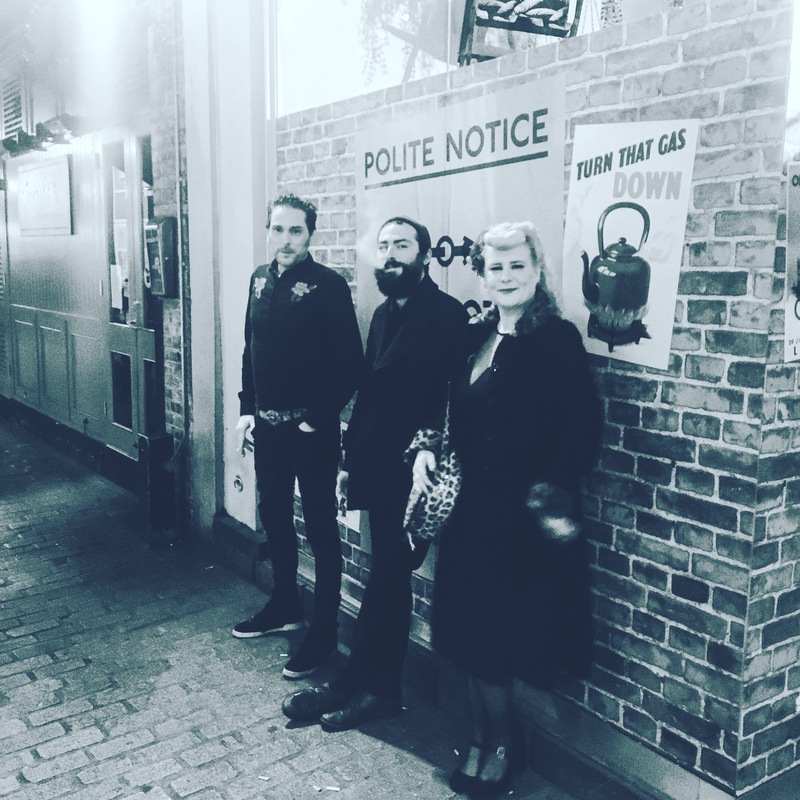 Since I've started we have had many positive reviews about our act; being featured in the Islington Gazette and had rave reviews on Music-News. Maybe I’ll pop out and google in on the break! Depends if I’m with the Miss Jones Trio or solo. I can perform anywhere from 45 mins to three hours. I’m self employed so I normally invoice clients. 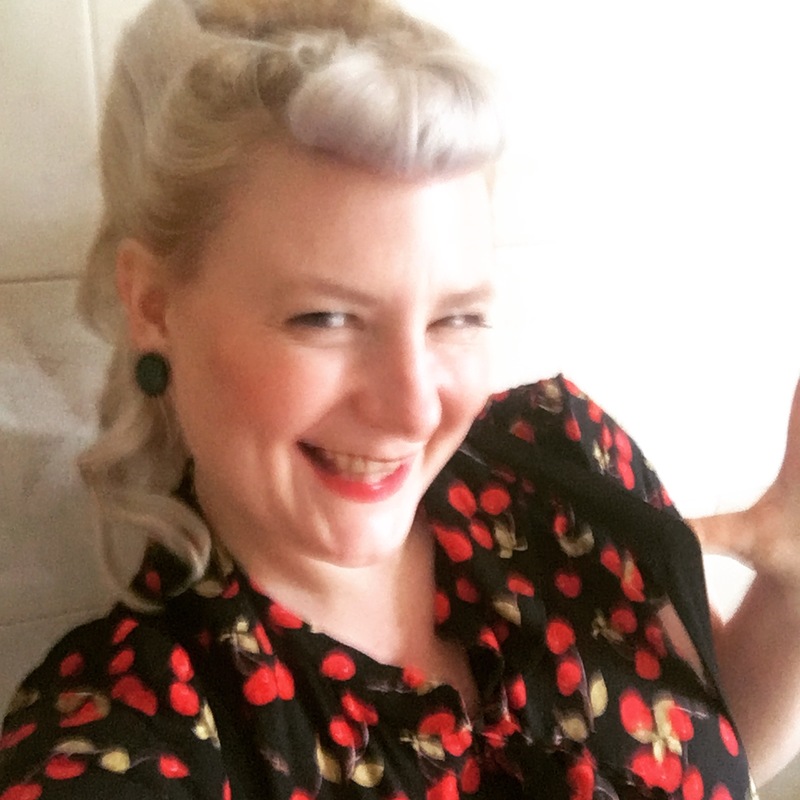 Cahoots in Soho (still a client), Bath and West Showground, Pop Up ViNtage, BBC Fringe, Summer Silent Screening, Breast Cancer UK. I am flexible & open to many different types of performance. Everything I do is live - np backing tracks. I play guitar, harmonica and sing everything live! Performing at Summer in the Square Festival in Mayfair last year. Rocknroll, blues, country and all that jazz! 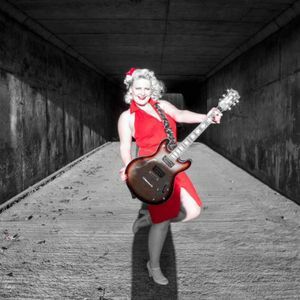 I offer a personalised setlist and specialise in rocknroll roll, blues country and all the jazz!